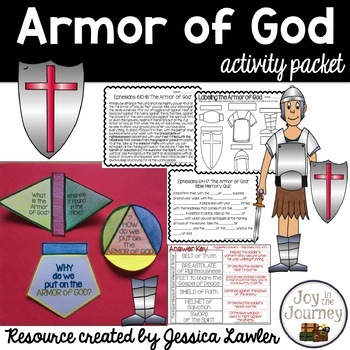 Looking for a FUN & ENGAGING packet to supplement your Bible study of the Armor of God? Well, look no further - this print-and-go unit is the perfect thing for you! 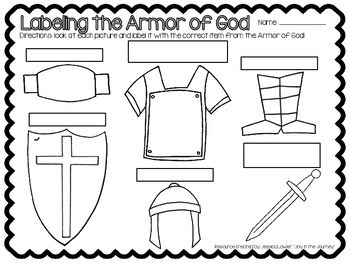 How do we put on the armor? 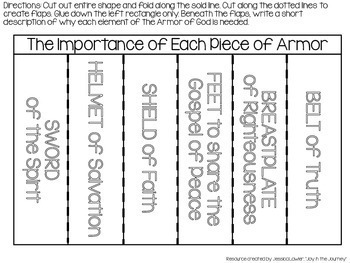 Why do we put on the armor? 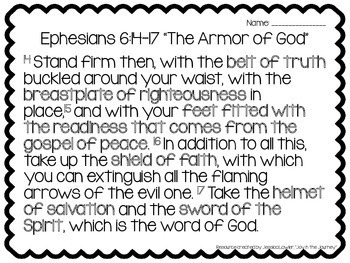 *Download the preview for a glimpse of what you'll be purchasing - plus a FREE page from the packet.